No Valentine's Day dance to go to? 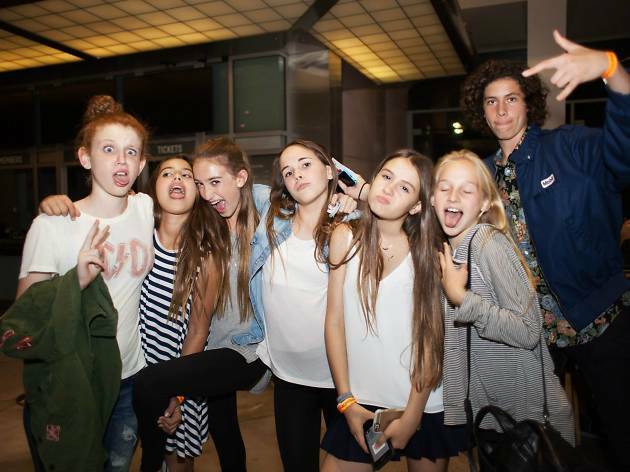 Have no fear teens, LACMA is here to save the day with its After Dark: Teen Party. This teens-only party will feature art and dancing under the stars as DJs from arTES High School spin and teen bands perform. There will also be a workshop where attendees can create valentine's, as well as tacos and a photo contest. The exhibition Diana Thater: Sympathetic Imagination will also be open for exploration during the event. Unlike in years past, there are no tickets being sold for the event, it is strictly first come, first serve. The event takes place February 13 from 7:30-10pm and is for students grade 7-12.